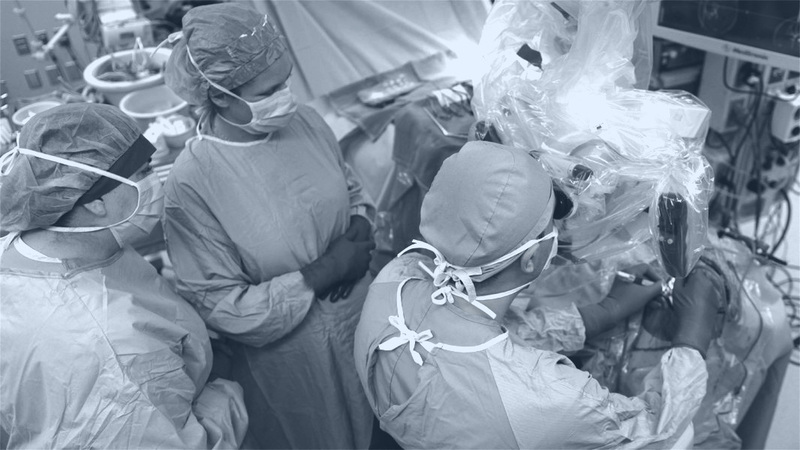 Add To Home Screen | The Neurosurgical Atlas, by Aaron Cohen-Gadol, M.D. Add The Neurosurgical Atlas to the home screen of your iPhone, iPad or Android device. Launch the Safari browser on Apple's iOS and navigate to the website or web page you want to add to your home screen. Tap the Share button on the browser's toolbar. It's on the bar at the screen on an iPad, and on the bar at the bottom of the screen on an iPhone ro iPod Touch. 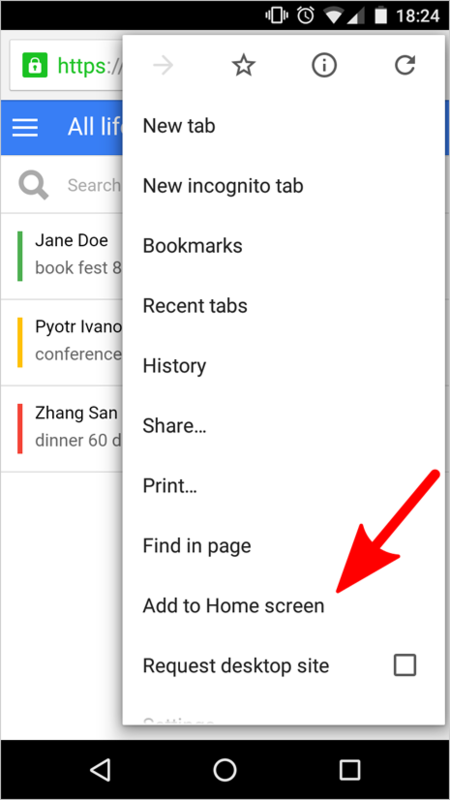 Tap the menu button next to the address bar, and select “Add to Home screen”.